At JVA Art Group we create original works of art for some of the world’s leading designers and brands. With concierge-level service, your vision, however eclectic or ambitious, will be brought to life seamlessly to seduce, shape and evoke an extraordinary impression. 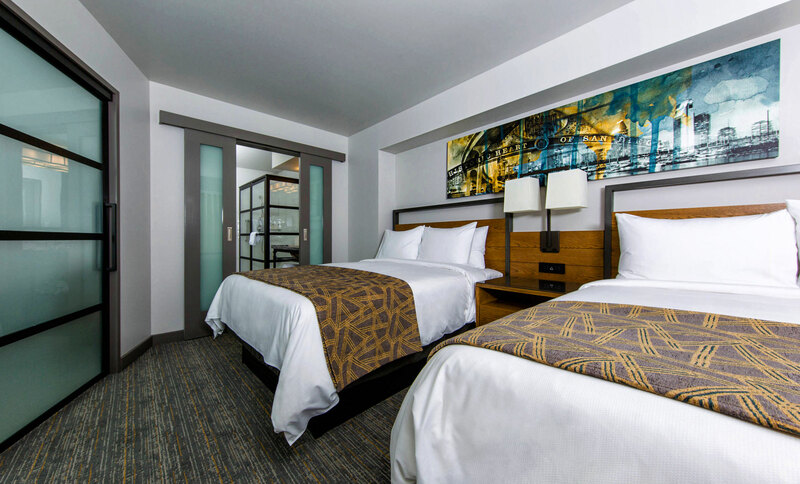 With over 45 years in the hospitality art industry, JVA has had the opportunity to create custom art brands for some of the industries leading names including: Marriott, Hilton, Starwood, Intercontinental, Wyndham, and much much more. Every Room Is A Room With A View. 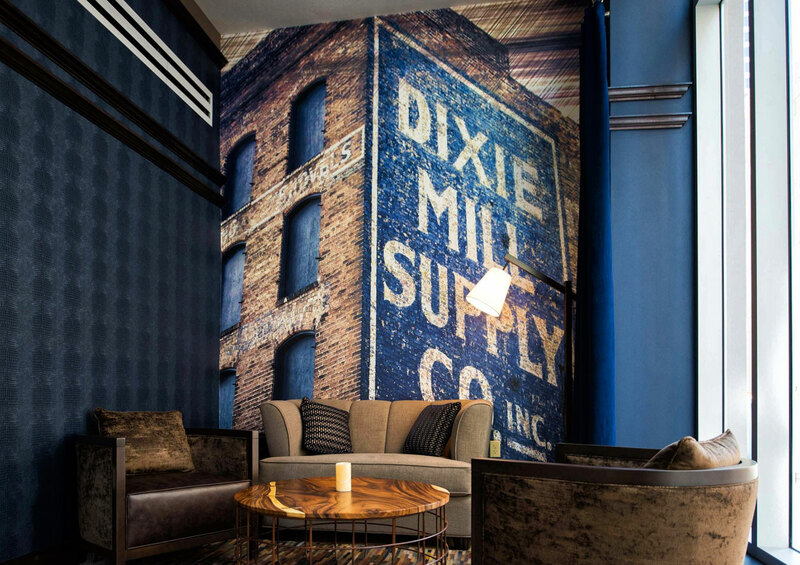 We work hand-in-hand with interior designers, owners, and hotel brands to create unique hospitality artwork. 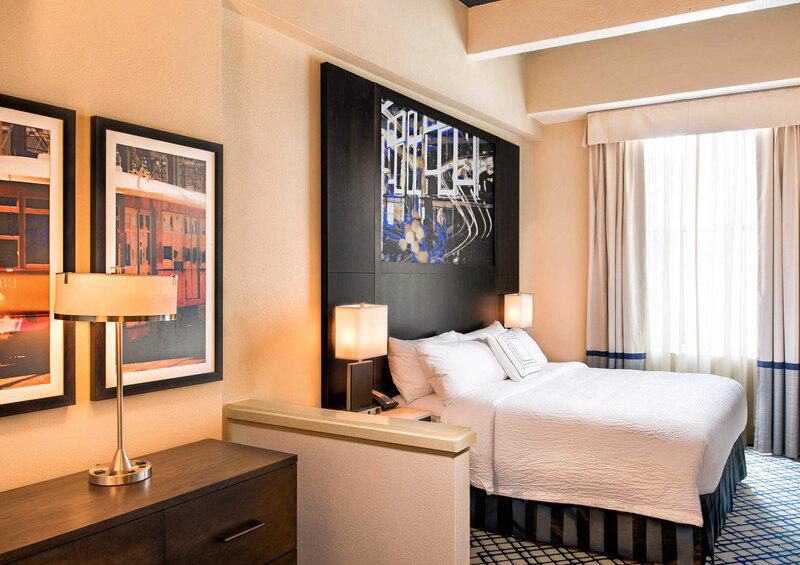 JVA Art Group works with many of the top names in the hospitality business. 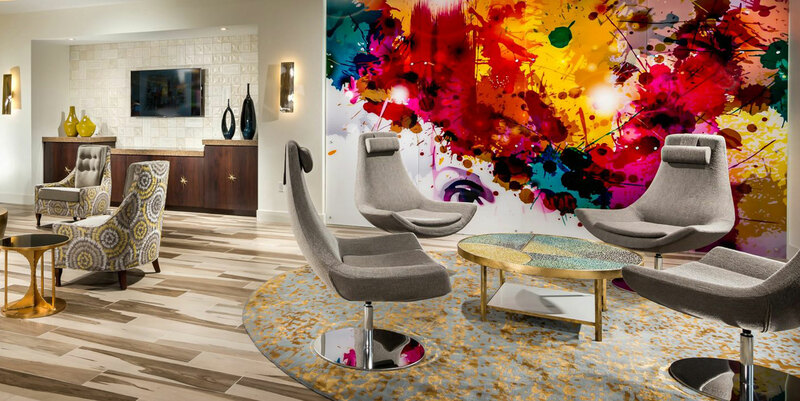 We anticipate the client's needs for their space and work with them to create stunning artwork for guestrooms and public spaces. We believe that great design can transform a space into something much more. 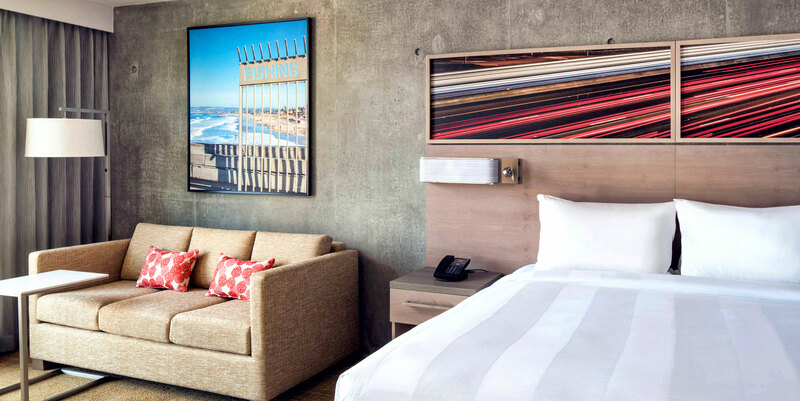 ESSENTIAL ART FOR THE WORLD’S MOST REVERED HOSPITALITY BRANDS. 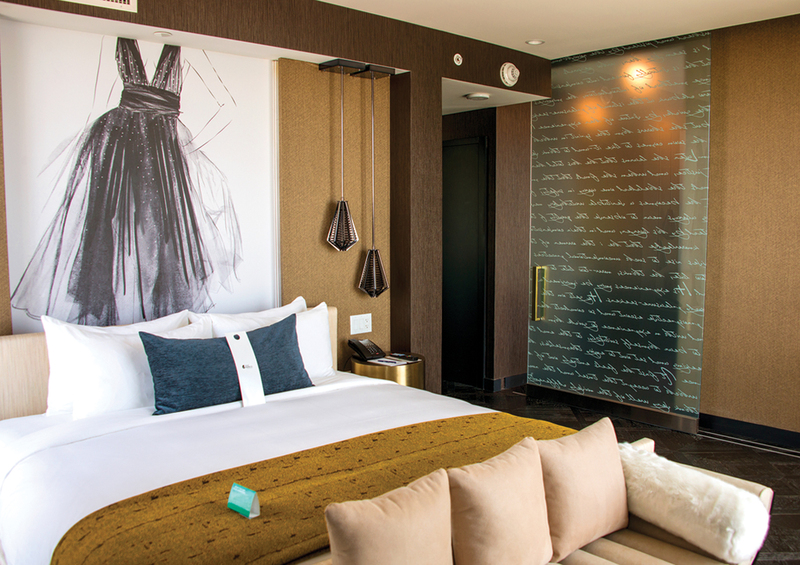 Interior Designers have an idea of how they want the artwork to tell the story of their space. JVA provides exclusive imagery and initial art ideas based on the designers’ thoughts. From there, JVA works one-on-one to brainstorm and come up with a personalized game plan for your artwork. Our hands-on approach ensures that the quality is always perfect before being shipped and installed. 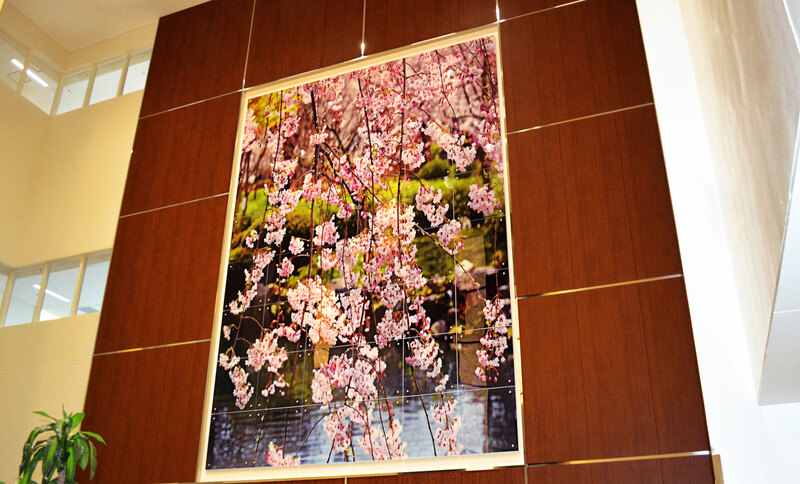 Revive your environment and enchant your space with artwork that will take your breath away. We want to encourage healing based on natural elements and colors that stimulate an energy of optimism as well as providing comfort for the soul. 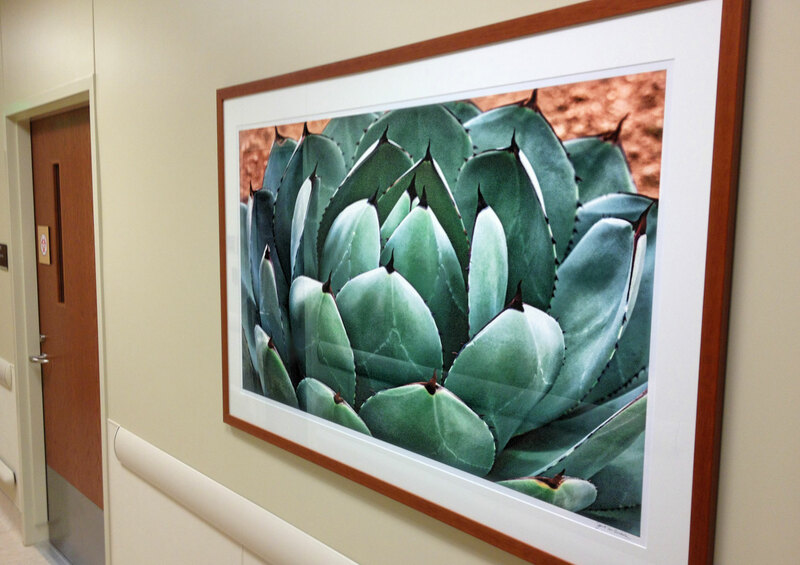 Our goal when designing healthcare artwork is to provide environments that promote self-healing and spiritual growth. JVA designs spaces that are to be nurturing, stress-reducing, and therapeutic. 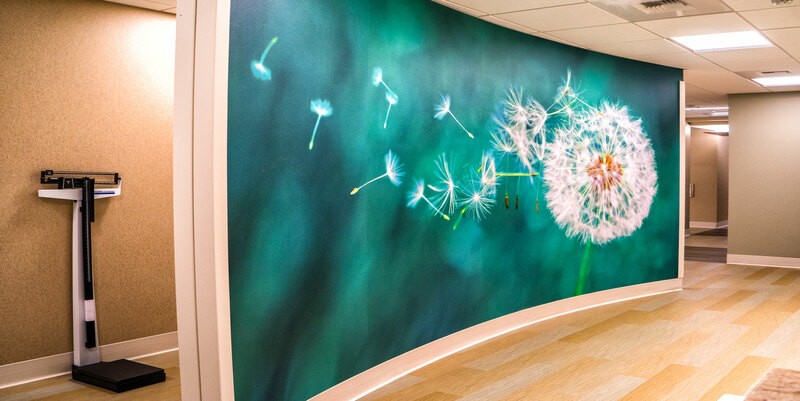 We create healthcare artwork that connects patients to nature with imagery of gardens, aquariums, the outdoors, water elements, and much more. Photography and art that is based on natural elements have been found to promote energy and optimism, helping patients feel comforted and helps redirect negative thoughts. When we create healthcare art, we do so with the intent that it will help soothe the spirits of patients and their families. 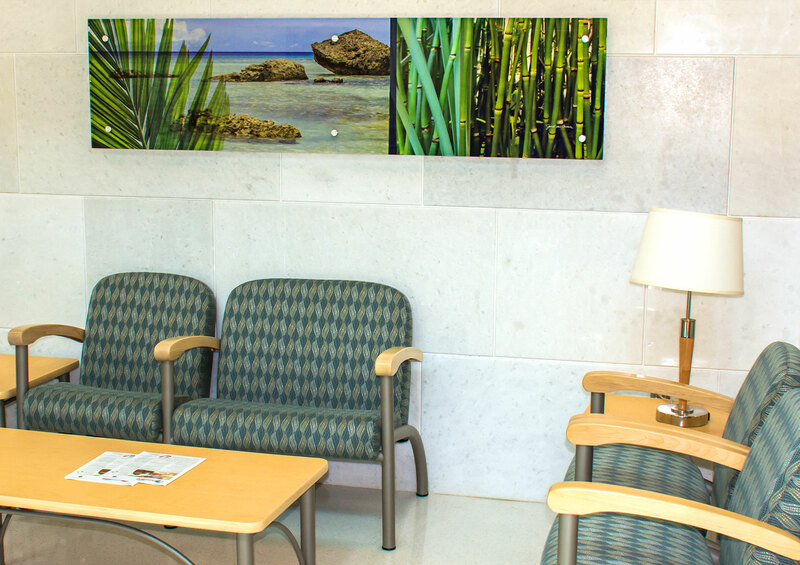 PROVIDING UPLIFTING ENVIRONMENTS FOR HEALTHCARE SPACES. 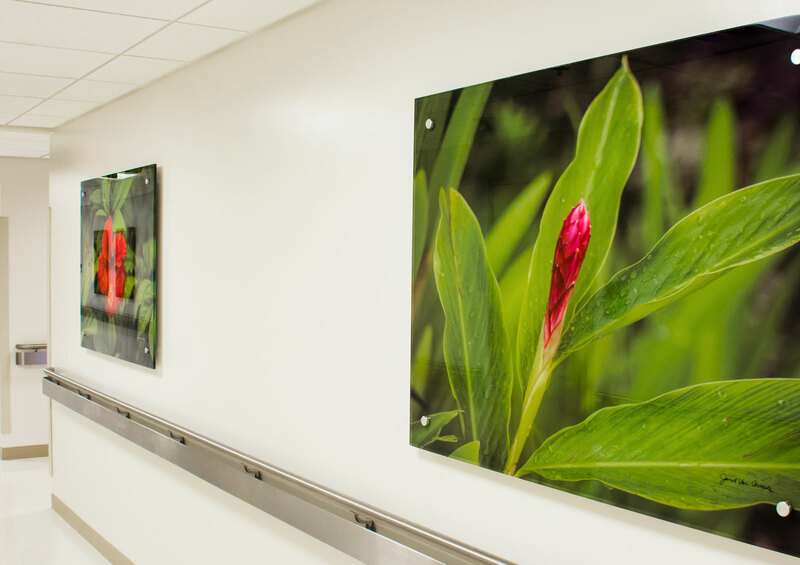 With over 45 years of experience in the healthcare art industry, JVA has the knowledge needed to create uplifting environments for patients in all types of healthcare facilities. We can transform a space, using our 650,000 digital images from around the world, into something that soothes nerves and promotes healing. 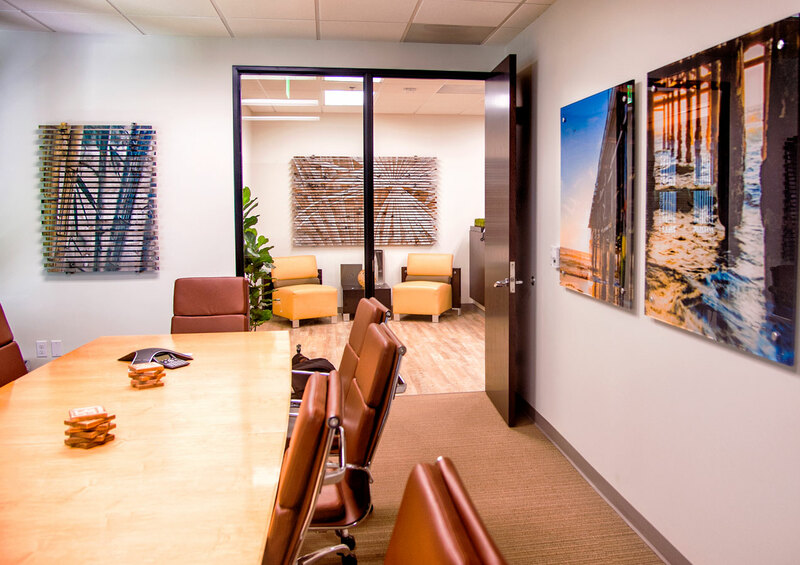 Our full staff of graphic artists create custom art for your space that will leave a lasting positive impression on all of your patients and visitors. We will collaborate with you to create art that truly catches eyes, set moods, and changes perceptions. 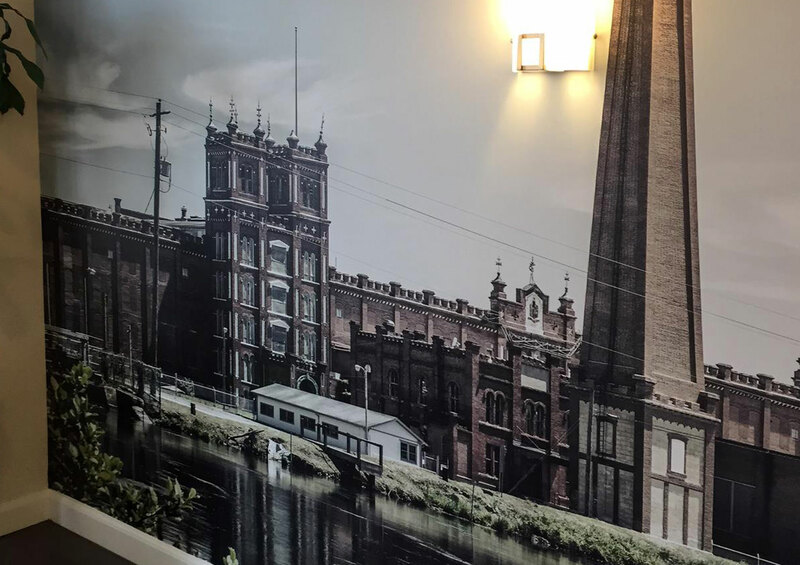 Here at JVA Art Group, we can take any corporate building or multifamily facility and customize artwork that will reflect the culture and identity of your brand. JVA-A World Authority In Strategic Art Design. We like design to be visually powerful, intellectually elegant, and above all... timeless. Commercial Artwork helps to define a space and capture the individual company’s a sense of style. We give our customers exactly what they want, when they want it, at affordable prices. With JVA's experts in the creation and curation of fine art, we will design something that can project your brand's personality into any room. MOOD-SETTING RESTAURANT ART THATS AESTHETICALLY DELECTABLE. 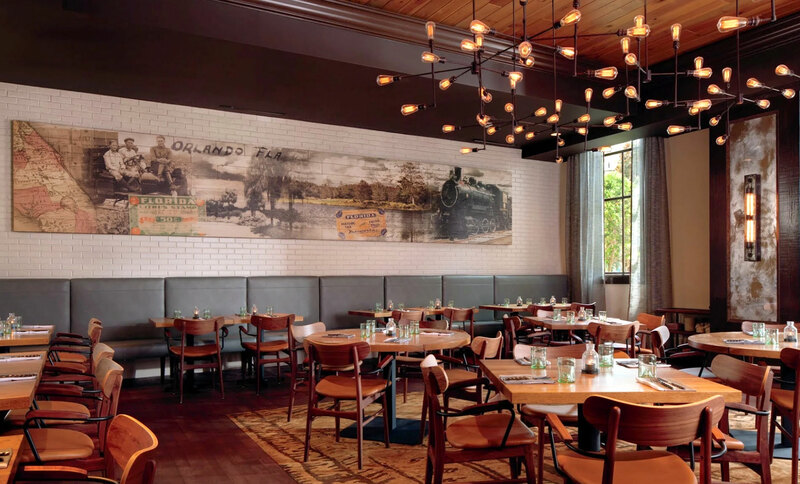 Whether it be for a romantic night out or a quick bite, JVA Art Group can create restaurant art that will truly set the mood and stimulates the appetite. Having worked with Ruth's Chris, Sierra Gold, the Highball & Harvest in the Orlando Ritz Carlton, and many others; we have the confidence and experience to make any restaurant look absolutely delectable. Indulge in artwork and colors that will stir the senses and will make any customer crave more. 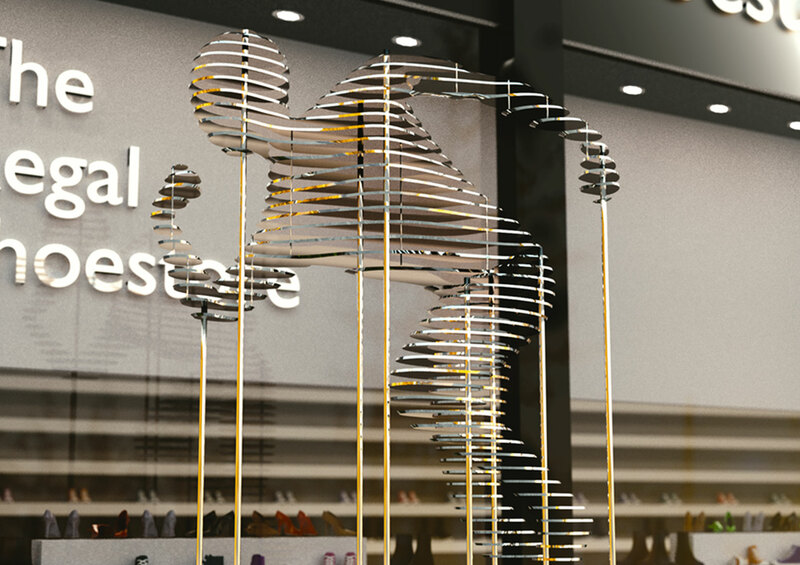 JVA will create an ambiance that will define and represent your brand.